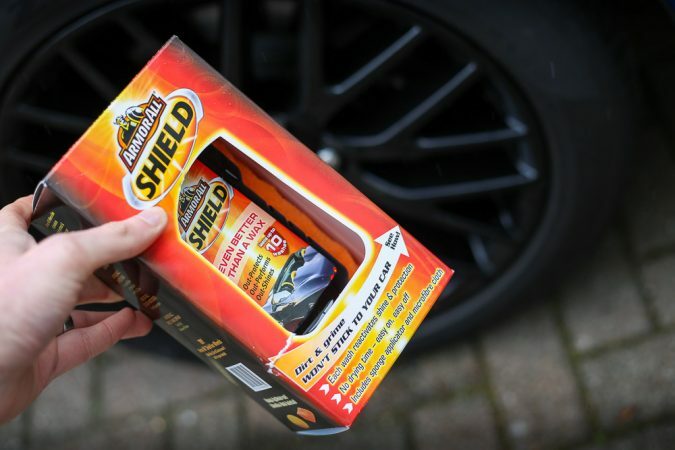 We’re suckers for some decent car wax at Motor Verso, and when we got the opportunity to test Armor All Shield Wax we were very excited. 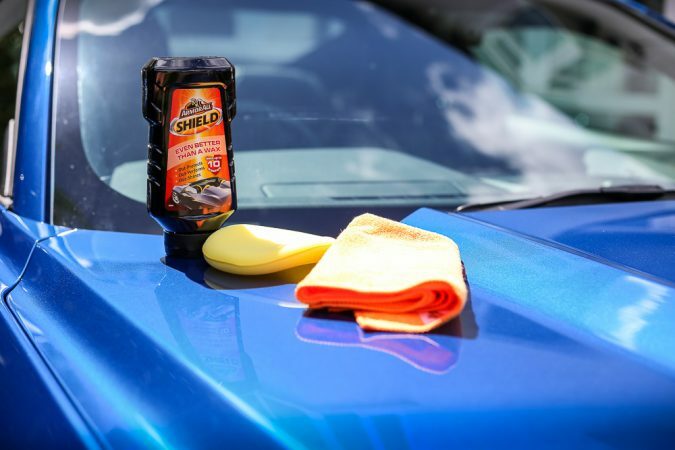 Armor All wax claims to be better than your standard car wax. 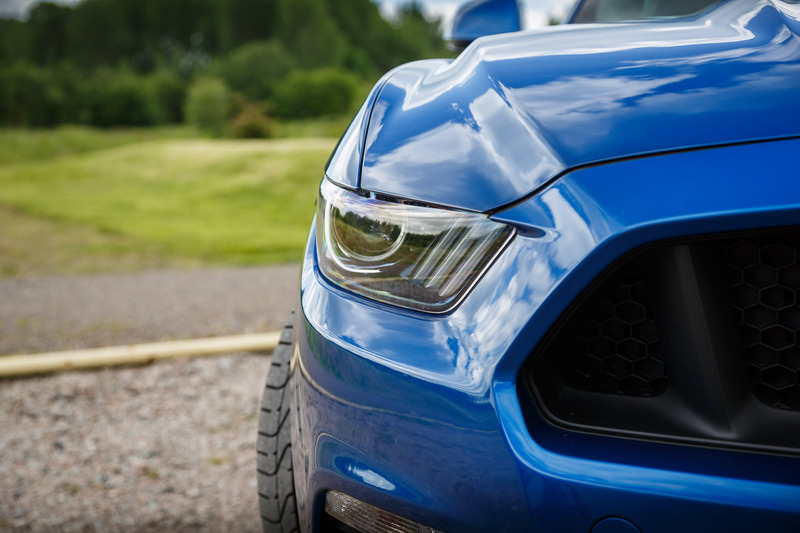 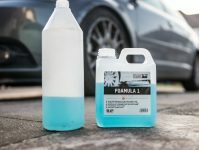 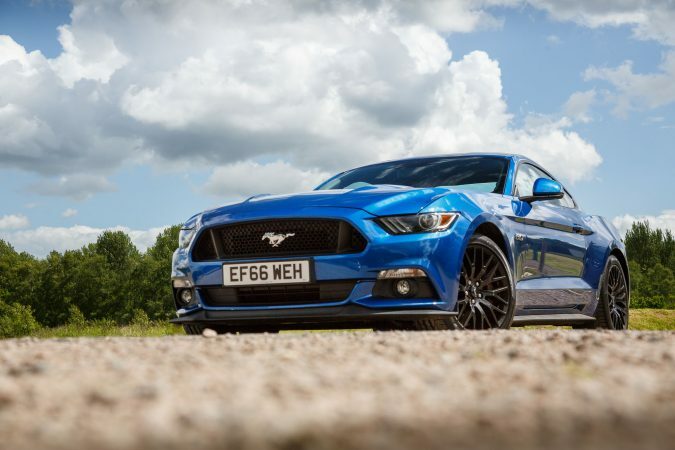 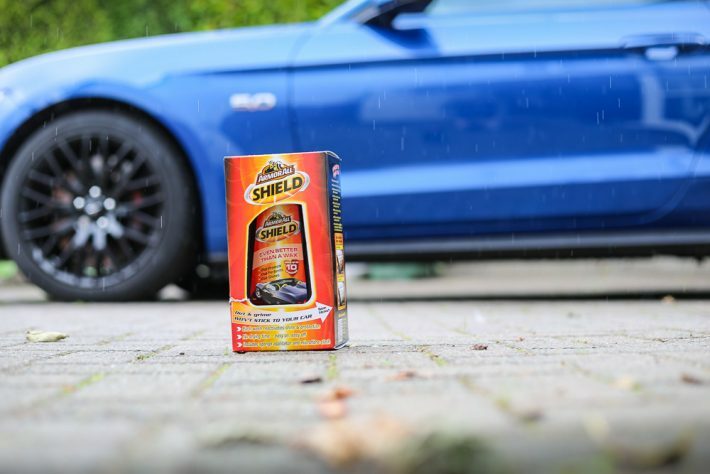 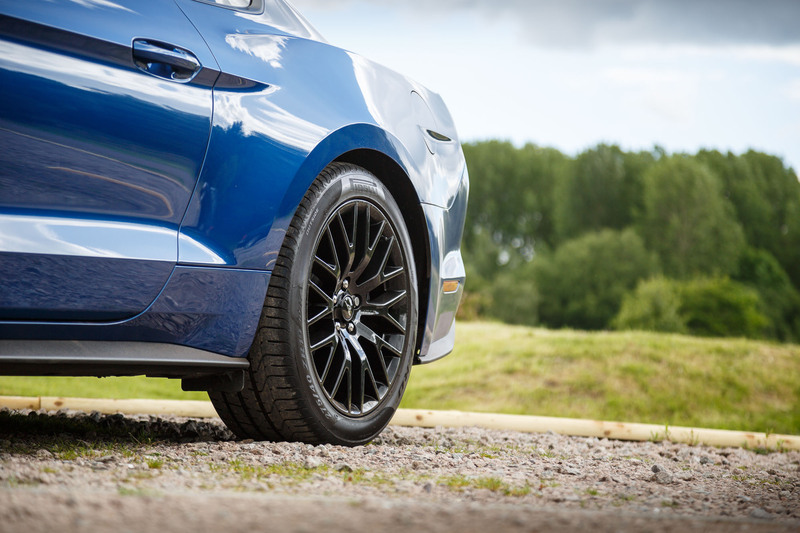 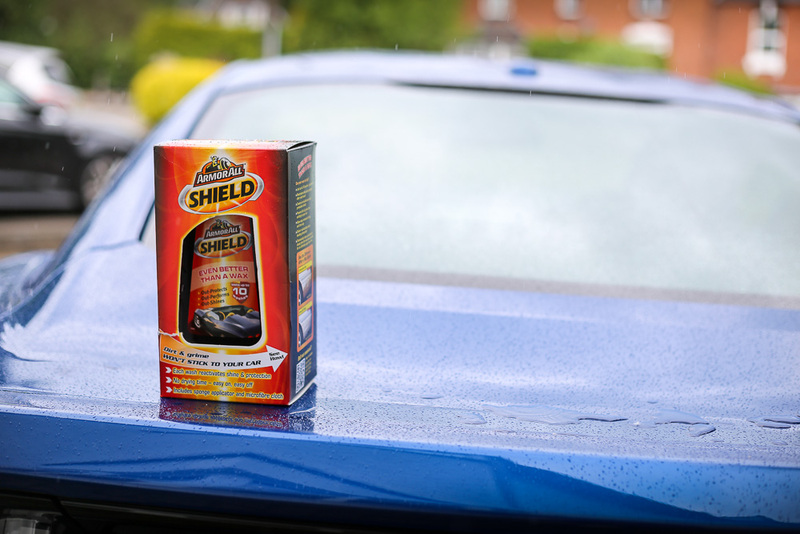 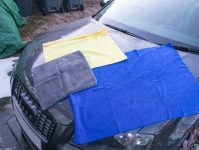 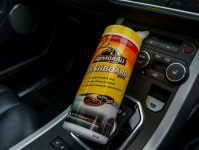 It has been specifically designed to form a protective shield that stops dirt and grime getting anywhere near your paintwork. 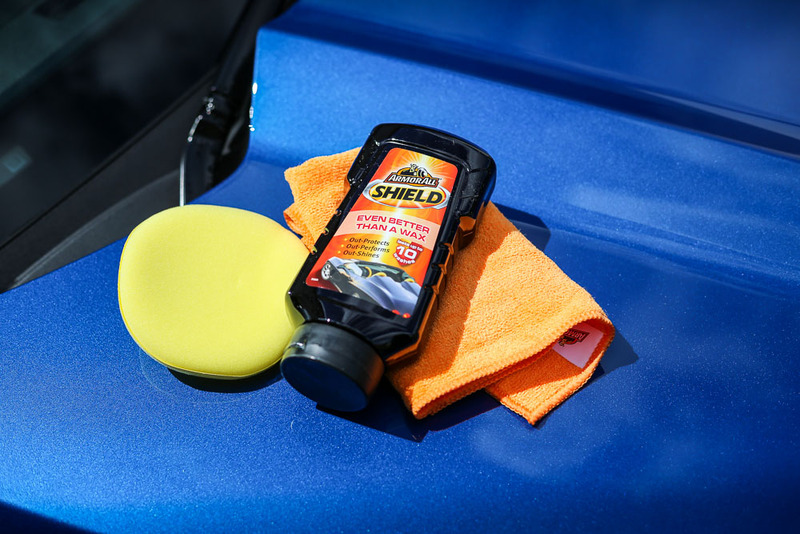 Once in place you can expect a gleaming finish that will last for up to 10 washes, and make cleaning off dirt even easier.